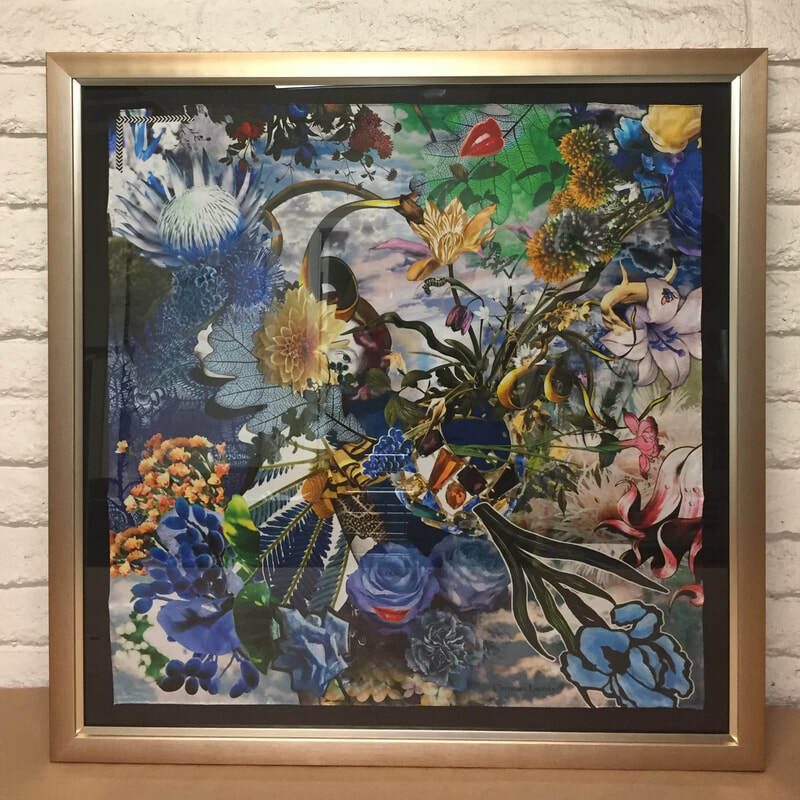 Often vibrant and striking, designer scarves can be custom framed to make an interesting and notable piece of wall art. 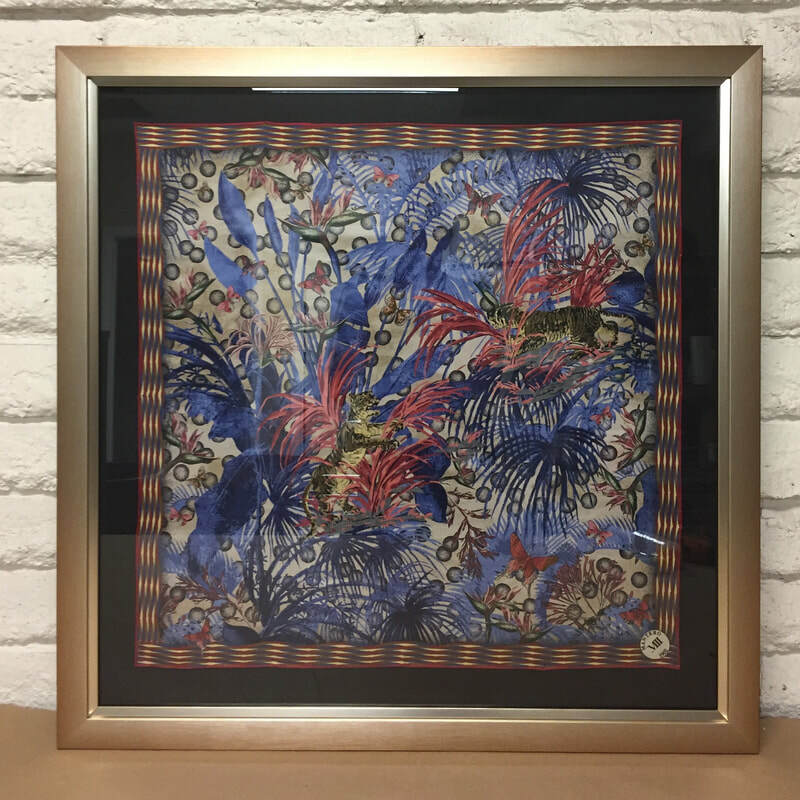 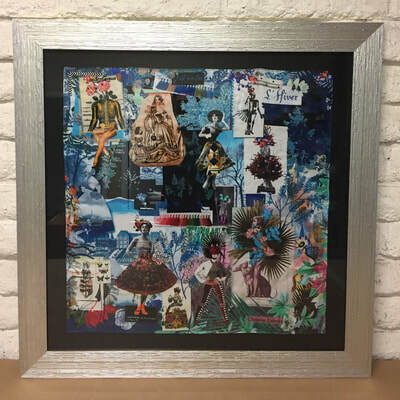 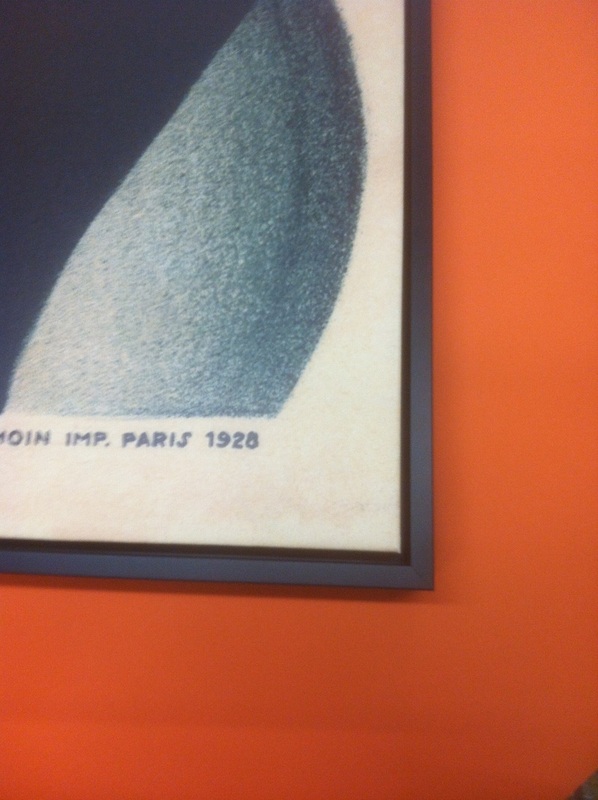 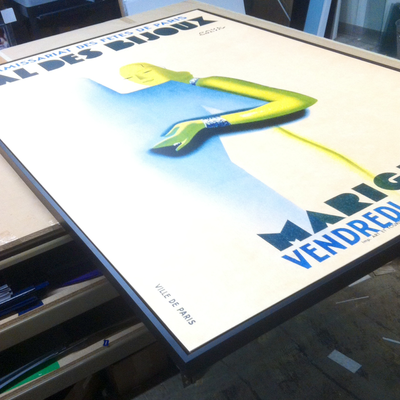 We recently had the opportunity to frame various scarves by Lacroix and Mantero. 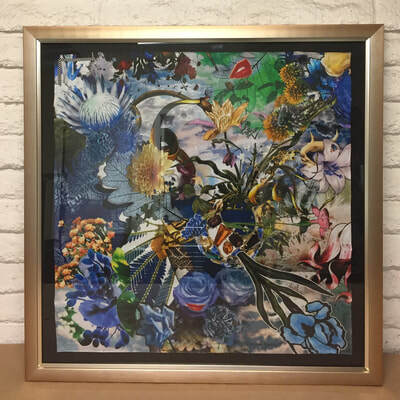 These silk scarves have been hand stitched to a black linen mat that lets the visual content of the scarf "pop" and grab a passerby's attention. 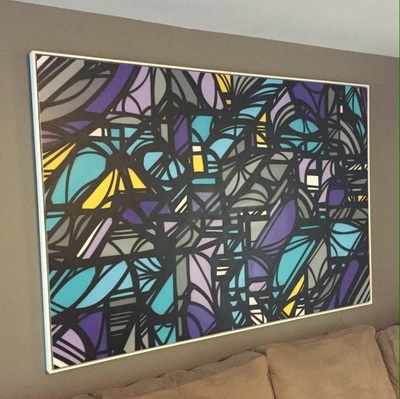 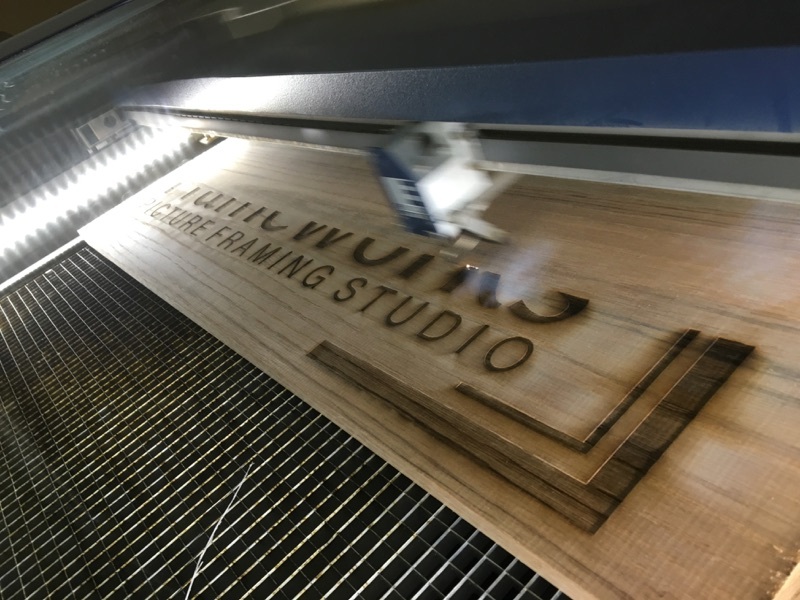 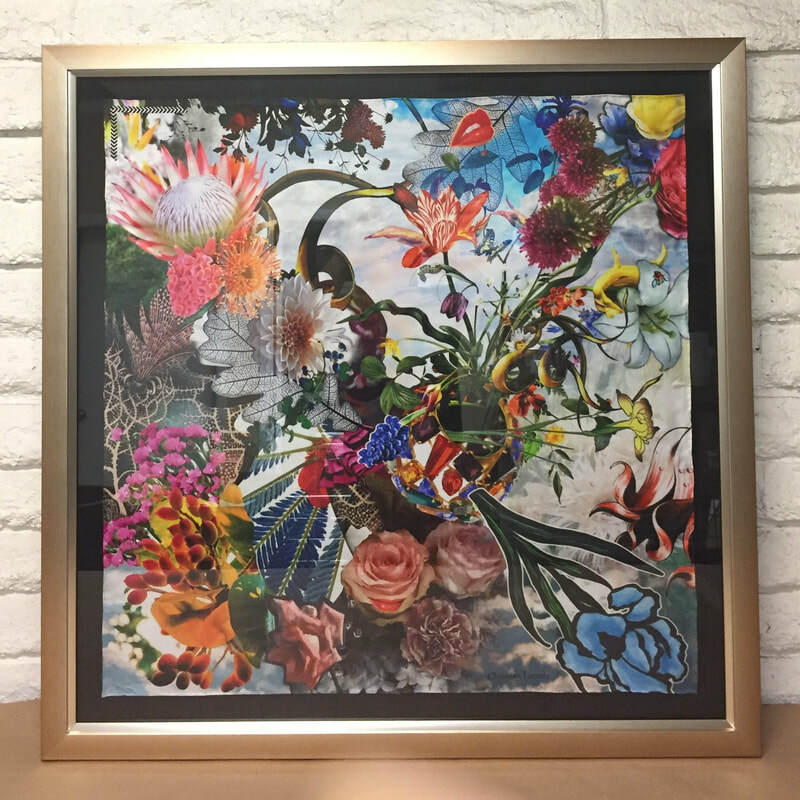 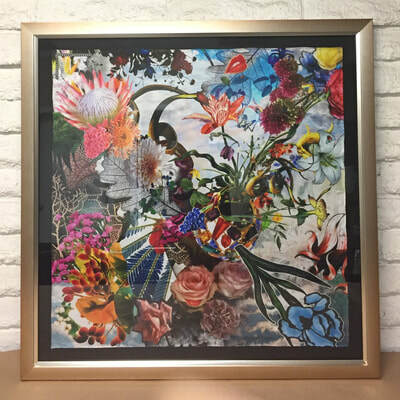 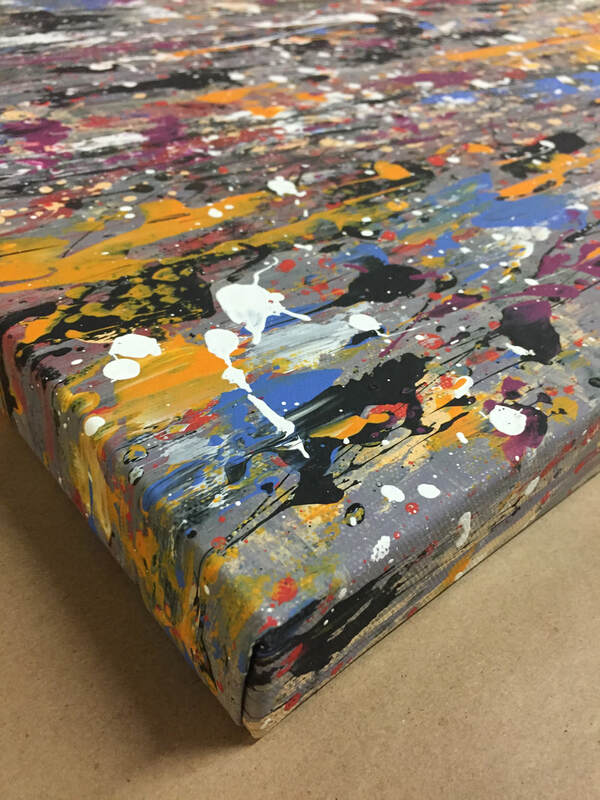 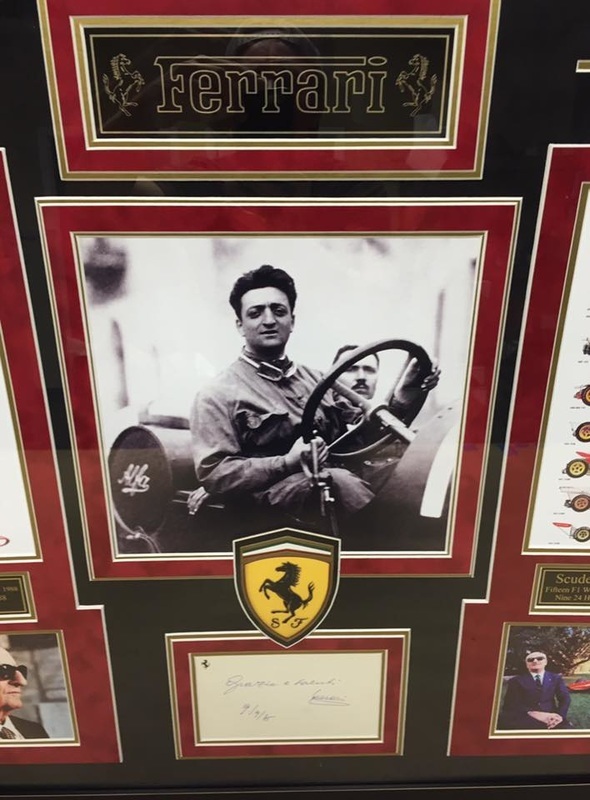 We worked with the client to pick out the perfect custom frames that bring out the best in the art and compliment the other interior furnishings where they are to be hung. 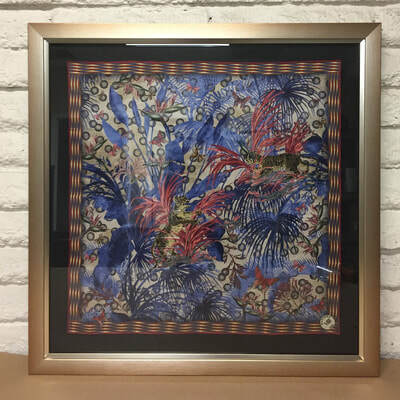 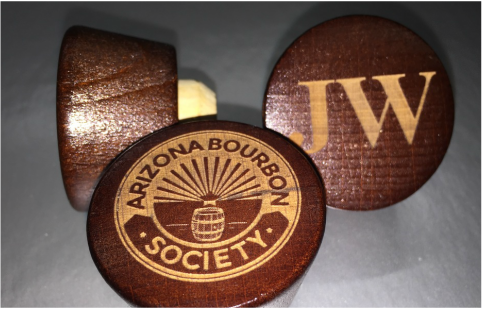 No tapes or glues have been used, preserving the value and wear-ability of the scarves. 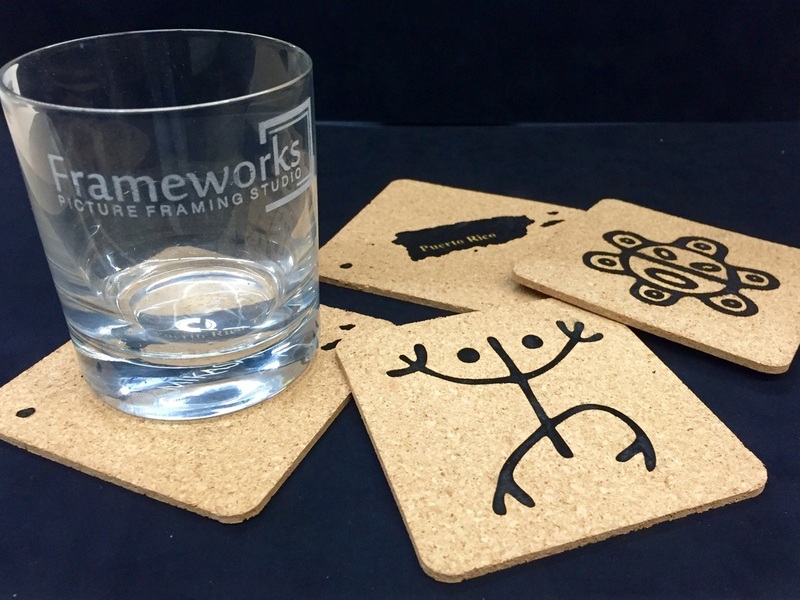 You name it, Frameworks can frame it! 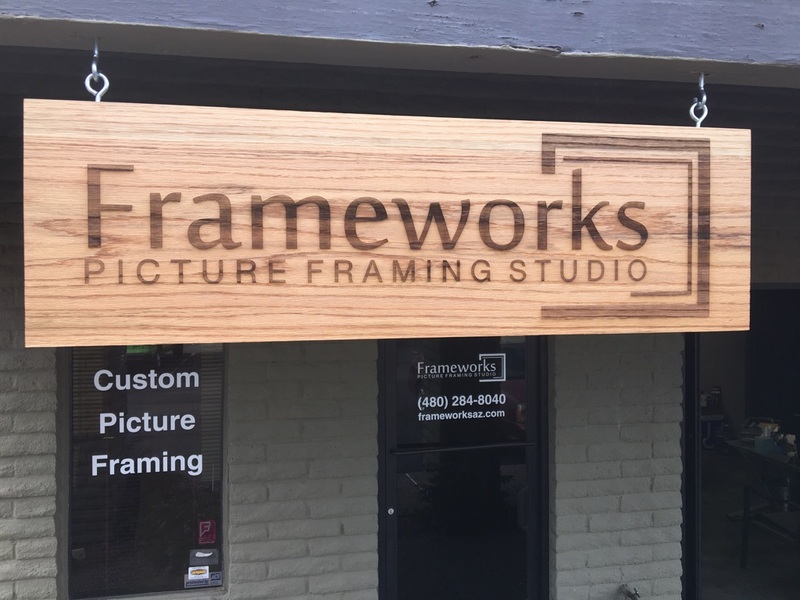 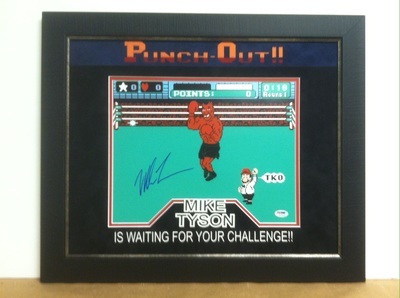 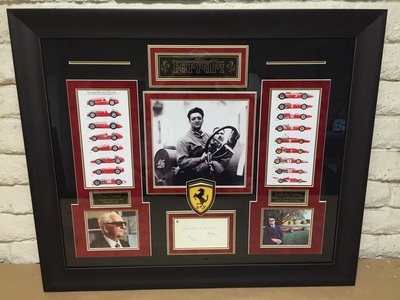 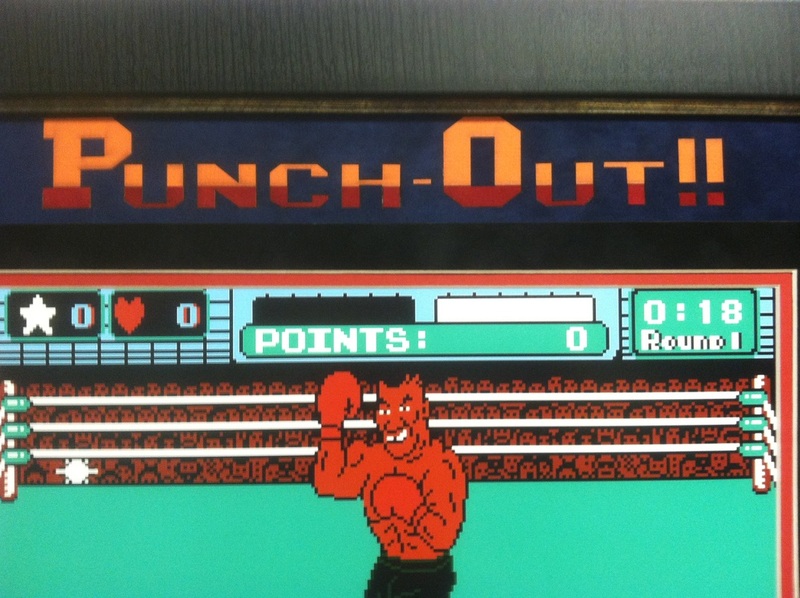 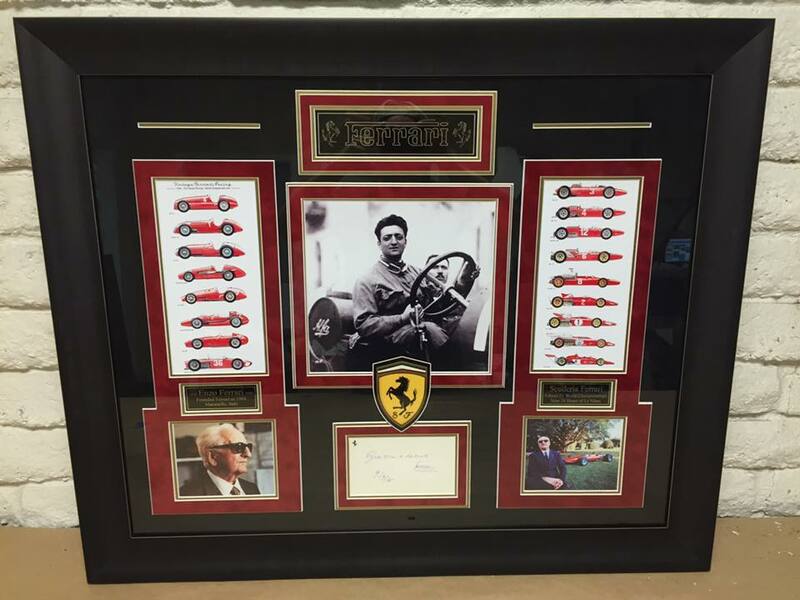 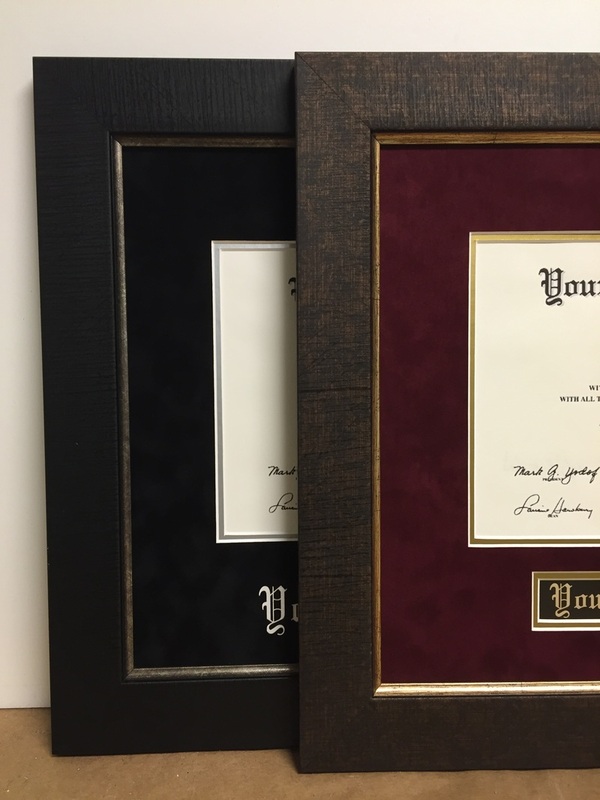 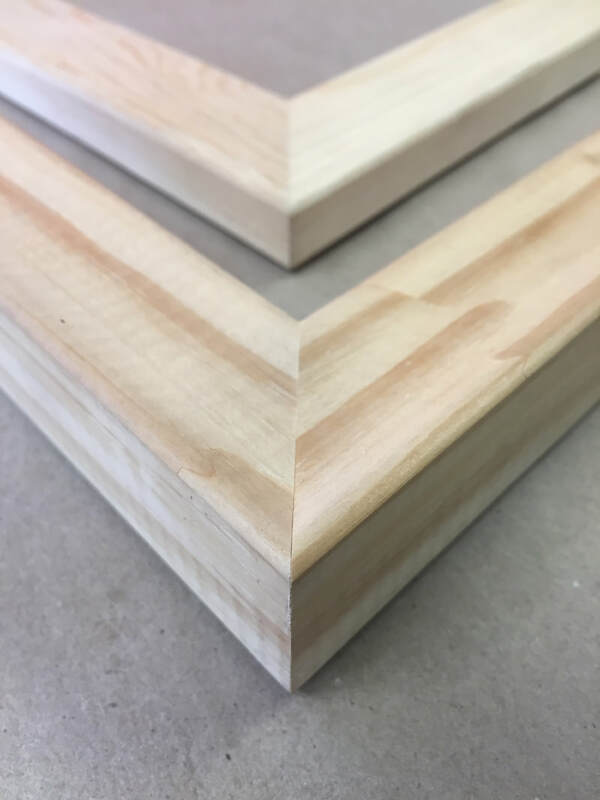 Contact us today for any of your framing needs.